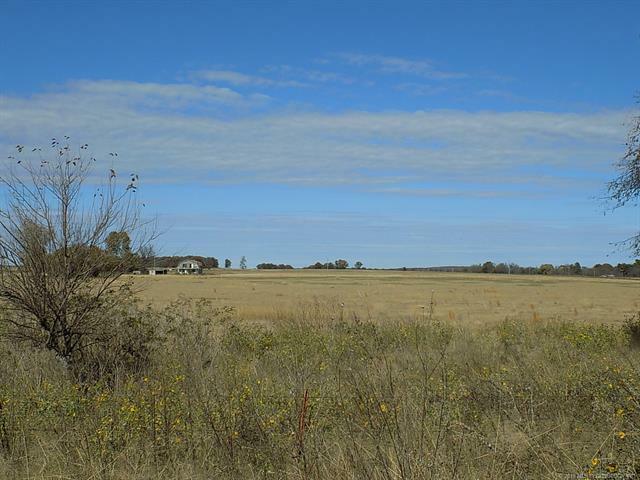 45 cleared acres located on corner section with good fencing. This was an old home site with home still standing but is not habitable. The utilities function but seller make no warranties expressed or implied on house. Located 1/2 mile from town of Gerty.